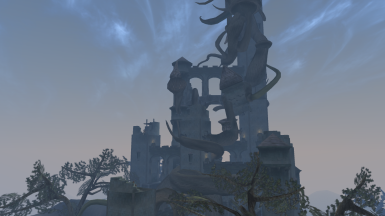 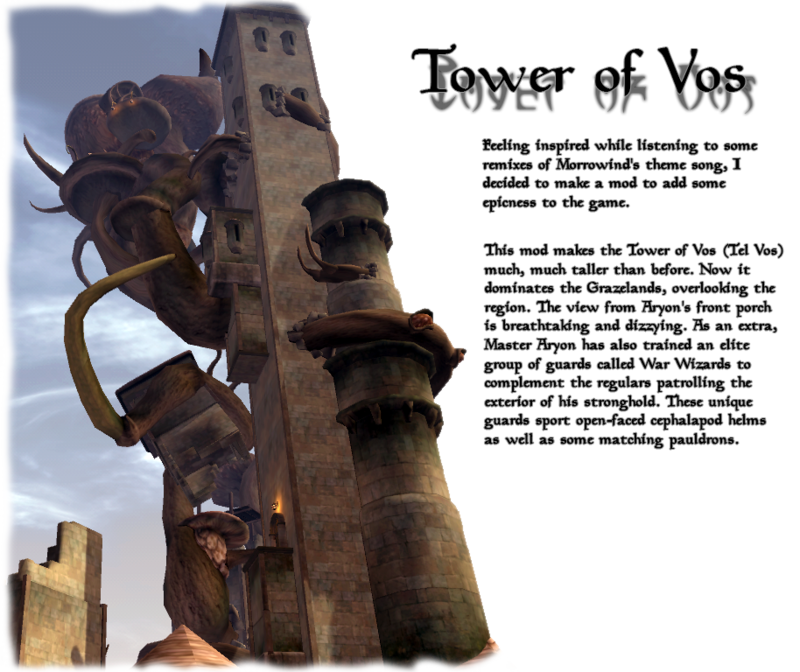 This mod makes the Tower of Vos (Tel Vos) much, much taller than before. 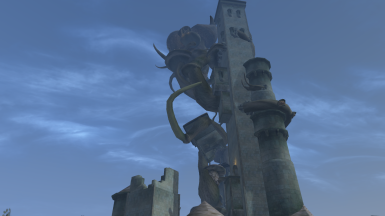 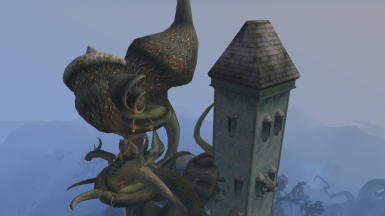 Now it dominates the Grazelands, overlooking the region. 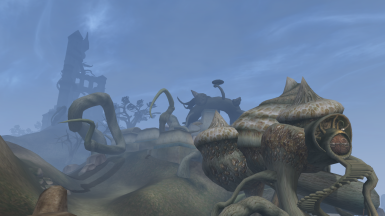 Feel free to use the plugin and assets from this mod in your own projects. 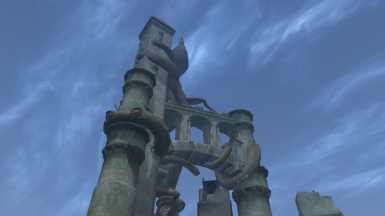 You don't have to ask first, but I would be curious to know how they are useful to you. 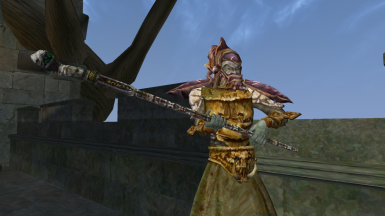 Instead of replacing all the guards with War Wizards, the mod now adds a couple War Wizard guards but keeps the vanilla guards for better compatibility with guard-adding mods. 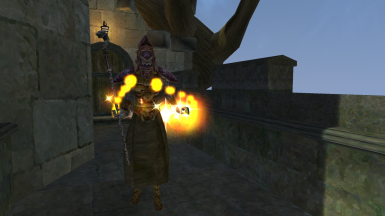 Also gives the War Wizards some unique background info. 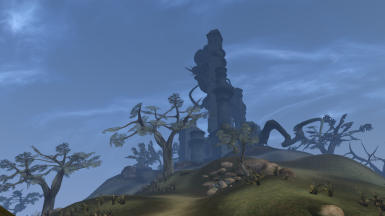 Removed reference to "Tel Vos, Aryon's Chambers"